Board directors have often accrued a lifetime of business experience allowing them to serve on multiple boards simultaneously by lending their sage expertise to multiple organizations. For years, stakeholders have queried about director “busyness” and if its possible that multiple directorships are a detriment to the organizations they govern. However, directors holding multiple board seats often foster beneficial networks that promote the flow of resources across organizations. The research conducted on directors holding multiple board seats is inconclusive at best citing no correlation whether the “overboarding” of directors is beneficial or detrimental to their governance practices. However, today’s ability to leverage board portal software technology makes multiple directorships seamless with a better way to manage board materials, attend meetings, and bolster engagement. According to the 2018 Spencer Stuart Board Index, 62.5% of independent S&P 500 directors have two or more public board affiliations. On average, independent directors have 2.1 public corporate board affiliations, which is a consistent trend for more than 5 years. Therefore, the need for directors holding multiple board seats to implement board portal software technology is quite necessary. 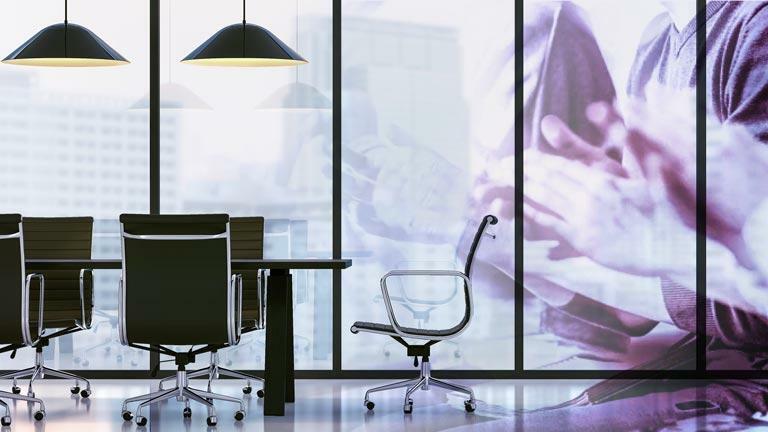 The ability to now leverage the digital board transformation is more relevant now than ever. Organizations are also taking the necessary steps to keep from overboarding their directors. Spencer Stuart continues that 64% of boards have established a numerical limit for directors holding multiple board seats. However, that numerical limit is 3-4 additional directorships. At a basic level, the average board member spends at least 10 hours per month on board-related activities per organization. How can members with multiple directorships possibly squeeze in last minute meetings or even properly prepare for regularly scheduled board and committee meetings? 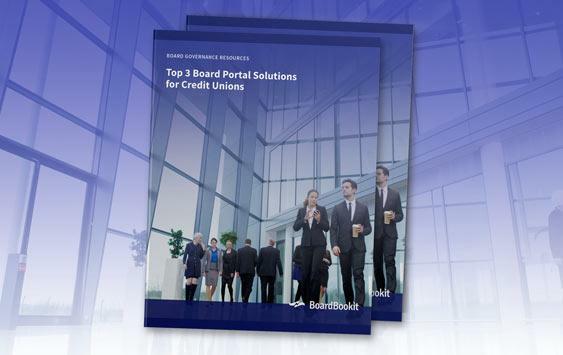 The opportunity to integrate board portal software technology like BoardBookit makes managing multiple boards seamless and easy, even for the most affiliated directors. For directors holding multiple board seats, balancing time and resources is an art form for both board members and administrators. BoardBookit’s elegant interface puts the multiple directorship balancing act back on solid ground with an easy toggle switch to navigate between boards. Each dashboard is customized for a specific board displaying the latest news and announcements, notifications for voting or signing, and meetings displayed on a calendar. A variety of other features housed in the BoardBookit platform also make managing multiple directorships easy and intuitive. For administrators, managing directors with multiple board seats mean diversified board books, meeting minutes, and approvals. The alternative is implementing a paperless initiative with the help of board portal software. All documents, board books, agendas, and meeting minutes are stored in a secure application. Better yet, these items can be distributed electronically to all board members before and after board meetings. 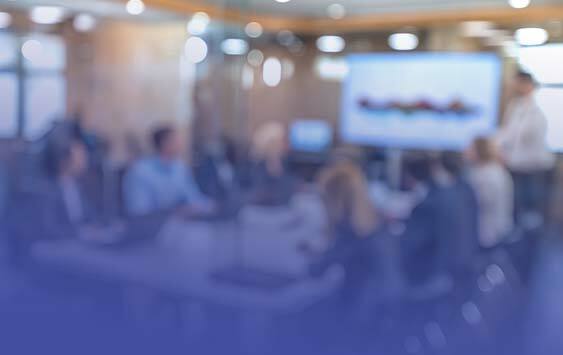 The organizational solutions that board portal software offers administrators also improves board engagement and stewardship for directors holding multiple board seats. With BoardBookit’s multiple board toggle switches, directors can view documents, approve agendas, and annotate files from their preferred device. Board portal technology is more than just housing documents in a secure platform for continuous access. Administrators can survey directors holding multiple board seats for optimal meeting times that fit in with their additional board and committee meetings. Board members can RSVP with the tap of a finger and notify admins of their attendance in person, remotely, or via proxy. Board members can then sync meetings with their personal calendars for optimal organization. It’s also important to understand the need for directors holding multiple board seats to collaborate with fellow members and committees. 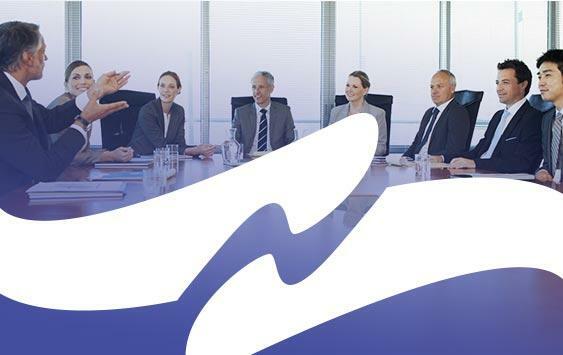 BoardBookit Discussions offers a secure collaboration solution to help directors holding multiple board seats stay up to date with the conversation around important decisions. Updated in real time, discussions allows directors to collaborate on important documents and sensitive information without cyber threats and chaotic email chains. Serving on multiple boards is an honor only bestowed to the most experienced and influential leaders in their industries. Today’s technology solutions now make it possible for those directors holding multiple board seats to better govern their organizations with the use of board portal software. “The reality is that most directors understand the constraints on their time and resources and are able to appropriately assess whether they are capable of taking on additional director opportunities,” says Forbes. This secure technology helps both administrators and directors balance the precarious tightrope of meeting schedules, attendance, and engagement with accessible, secure solutions. 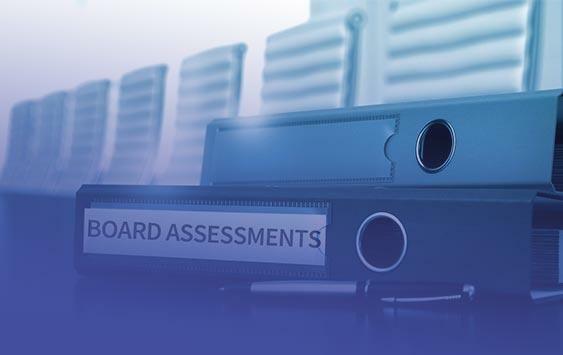 Are you interested in learning about BoardBookit can help your administrators and directors better manage multiple boards? Let’s start the conversation today!